We believe a smart home is not meant to consist of a few devices individually controlled with an endless number of apps or remotes: Our home becomes smart only once we have every single device connected to a central user interface; facilitating smooth interaction with home tech and automation of everyday tasks to favor living comfort and fun. We all own devices which do not come with a WiFi connection or an app. And let's be honest, it would be awesome to integrate them too. So - how do we get the everyday-objects stuff like lamps, heaters, fans, coffee machines and all these perfectly working devices integrated into our smart homes? That's where smart plugs come in handy. No technical skills required for wiring, they are all "plug and play" and everybody can set them up within minutes. With today's release 0.51.13, you can now fully control Wemo Switches and MyStrom Devices with your NEEO. When adding devices in the NEEO app's settings menu, simply search for "Wemo" or "MyStrom" and follow the instructions. Let us know how that works for you and how you use your smart switches. What other brands are you using often? Great to hear about the addition of Wemo. 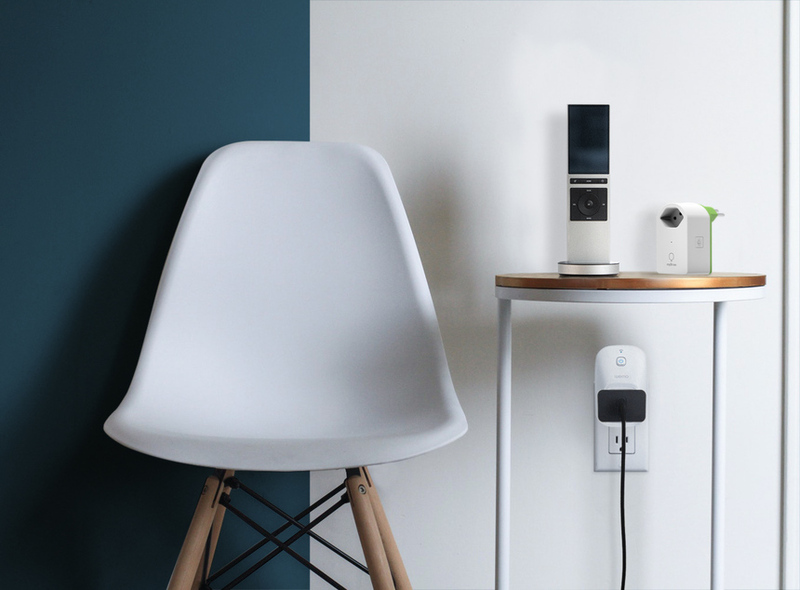 Not sure if I missed anything on this...but have you added Google Home/Mini to Neeo. I would really like to call various recipes from my Google mini. Is this functionality already there or if not, when? Would love to see some IFTTT integration. Please... when you're going to work on it as you promised on Kickstarter? I expect that for a long long time and this's the main reason I backed NEEO on KS. With IFTTT, it'll open the true power of home automation and extend the list of supported devices in one go. Hope you're going to consider that soon. seit ich zwei WeMo Insight Switches als Geräte in Neeo hinzugefügt habe, funktioniert die bisherige Ansteuerung der Neeo Rezepte über Amazon Alexa nicht mehr. Die Rezepte werden ja auch als Belkin Schalter angezeigt, lassen sich jetzt aber per Alexa nicht mehr betätigen. In der Alexa App werden die Fehlermeldungen „Es ist ein Problem aufgetreten“ und „Der Server reagiert nicht“ angezeigt, wenn man ein (als Belkin Switch angezeigtes) Neeo-Rezept schalten will. Ein Brain-Reboot hat keine Abhilfe geschaffen. Can we add Geeni and CE switches to the Device list also?